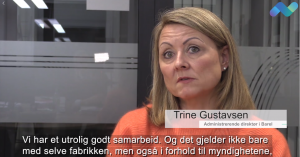 BR Electronics – 15 Years! 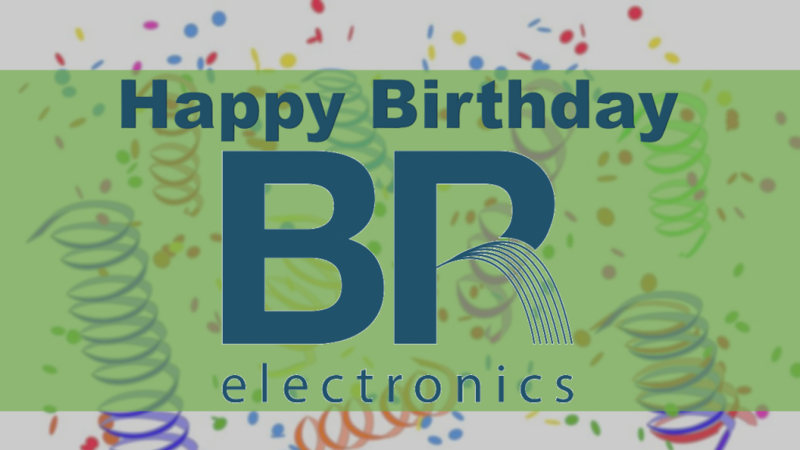 On November 14th, 2002, Barel’s subsidiary BR Electronics was officially founded in Murmansk, Russia. Barel’s founder, Geir Torbjørnsen, together with Alexandre Vassiliev went to Murmansk with a goal for the eye – establish a business that could deliver large volumes at competitive prices and good quality. The establishment of BR Electronics required a lot of preparation and it would take about 3 years from the idea of ​​a company in Murmansk becoming a reality. Two years later, in 2004, there was a production start at the factory in Murmansk. 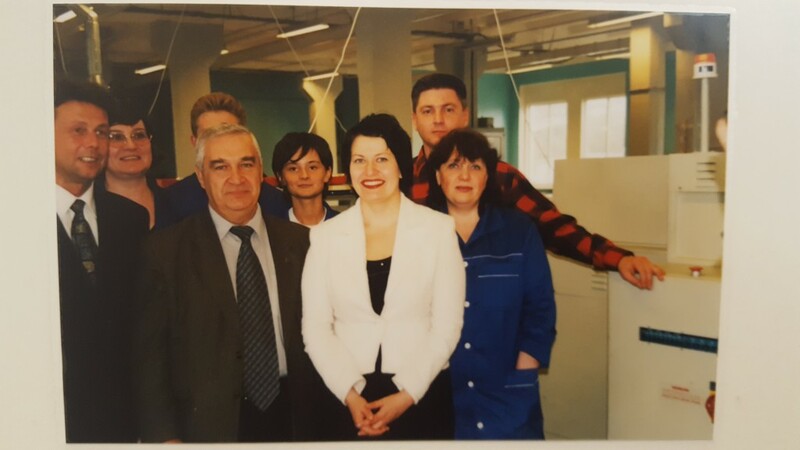 This was a major event, where about 60 people witnessed that former county councilor Helga Pedersen and Vice Governor of Murmansk, Vjacheslav Zilanov, officially opened for production at BR Electronics. 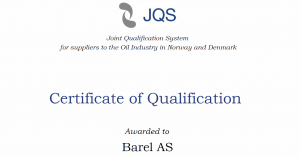 Thanks to the foundation of BR Electronics, Barel is today competitive in the world market in terms of quality and price. Today, 15 years after the foundation, there is still great activity at the factory in Murmansk. Barel and BR Electronics look forward to many more years of cooperation across national borders. Barel AS Copyright © 2019.